Have you been to Coconut Glen’s on the Road to Hana? At mile marker 27 ½, you’ll see a colorful, quirky sign on for Coconut Glen’s Homemade Ice Cream. Just another ice cream stop, you might think. What’s so special about that? 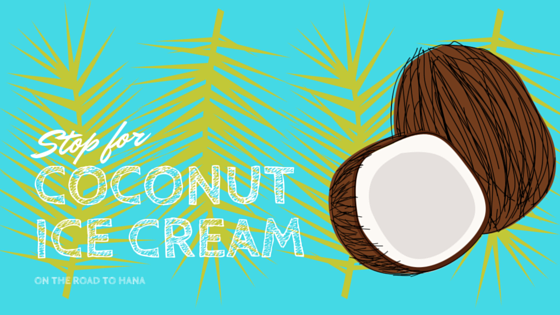 Well, all of Coconut Glen’s ice cream is made from… coconuts! Yep, there’s no dairy to be found in this creamy, vegan treat. Even better, it’s all organic, and the flavors are constantly changing. You’ll find delicious local fruit flavors, like lilikoi, pineapple, and banana, and other traditional “ice-cream” flavors, like coffee and chocolate. Our favorites, though, are the imaginative concoctions that blend sweet and savory to create a one-of-a-kind sensation, like the chili chocolate and the pineapple Panang curry. Curry ice cream? Yep—and it’s delicious! Of course, you can always opt for the original coconut flavor, which gets you in the perfect mood for a day exploring the Maui rainforest. Inside the small roadside stand, you’ll find little knick-knacks, cute signs, painted coconuts, and more; it’s about as much whimsy as you can pack into the tiny ice cream shop! This colorful spot, against the backdrop of the tropical rainforest, is a prime selfie location—but only if you want to be the envy of all your friends back home! If you’ll be taking a Road to Hana tour with Temptation Tours, ask your Tour Guide to make a stop here—plenty of Coconut Glen’s fans have discovered this East-Maui gem on one of our tours! We’re so excited to kick off this summer’s drawing! Since we love seeing photos from your tours, we’re running our Road to Hana Four-Square through July 31st! Choose any four squares on the grid, send us your photos, and you’ll be entered to win a $100 Visa Gift Card! Be creative, and feel free to “think outside the box.” The “coconut” square, for instance, might prompt you to take a photo of a coconut, a coconut palm tree, or even Coconut Glen’s ice cream stand! Whatever you choose to capture from your Road to Hana experience, we want to share in it too. 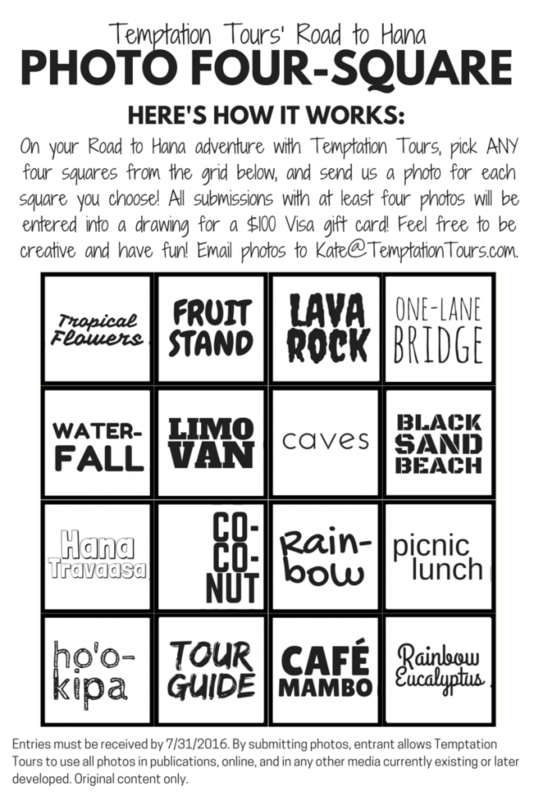 Print the photo grid to bring with you on your tour, or ask your Tour Guide for a copy when you board the Limo-Van. 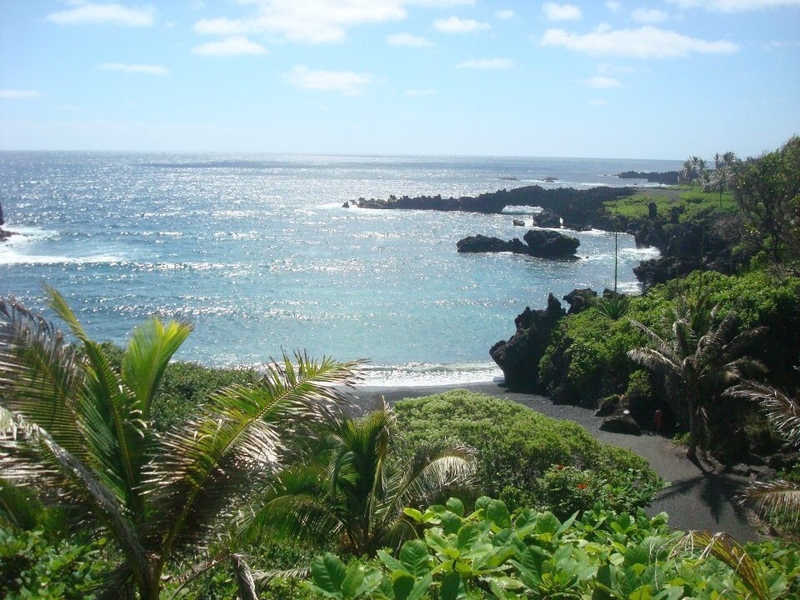 Have fun exploring the Road to Hana with us, and share what you find! Living in central Maui, sometimes I feel a little left out of the food scene that’s a little more apparent in the Wailea and Kaanapali areas. However, there are a few notable chefs that have opened new establishments right here in the Kahului-Wailuku area, and I’ve been getting my fix of chef-driven, locally sourced “grinds” without having to fill up my gas tank! One of Maui’s favorite chefs, Sheldon Simeon, stepped away from the higher-end dining scene to open Tin Roof Maui, a no-frills, counter-service dining spot in Kahului serving quality local-style food, featuring fresh, local ingredients. Our picks: the mochiko chicken, which is served along fresh veggies and rice, and the “dime bag,” a baggie of furikake and other seasonings to take your order to the next level. Of course, the food truck scene is bigger and better than ever—I’m willing to bet that you could spend a week on Maui and subsist solely on food-truck fare! One of my new favorites is Thai Mee Up, a (you guessed it) new Thai-style food truck that’s parked next to Costco in Kahului. Chef Tom Sribura is a former Mama’s Fish House sous chef, so you know he’s got some skills. 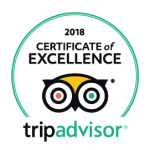 The menu features delicious, simple, authentic Thai dishes, and the chef is always happy to make accommodations for spice level, vegetarian, or even vegan requests! We love the veggie pad thai and the fried pork ribs. Definitely adding a lot to the fine-dining scene in Central Maui is the Mill House, located at the Maui Tropical Plantation in Waikapu. Chef Jeff Scheer and his team do an amazing job of creating a constantly-changing, seasonal menu that features some of the most creative food on Maui. They also host a weekly Chef’s Table event, where you can join the chefs in an open-air kitchen as a seven-course meal is prepared right in front of you and your fellow guests. Our favorites from this stylish spot have included their caraway gnocchi, the “White Warrior” cocktail, and their “Milk & Honey” dessert. If you’re staying in Central Maui, visiting on a cruise ship, or if you’re back in Kahului after an AM Hana Sky-Trek, check out some of the best newer spots in town! Whether you’re looking to chow down on traditional, “local” food, International fare, or even sit down to an elegant fine-dining experience, Central Maui is starting to get into the game in a serious way. Our Tour Guides take some of the best photos, and while they’re out sharing the hidden secrets of Hana, Haleakala, and beyond with our guests, they find a moment here and there to share their shots with us. I’ve been posting them on our Instagram page daily, and here are a few of our favorites! This shot of the endangered Hawaiian nene goose from Tour Guide Michael is a keeper—and is destined to wind up framed in our offices sometime soon! 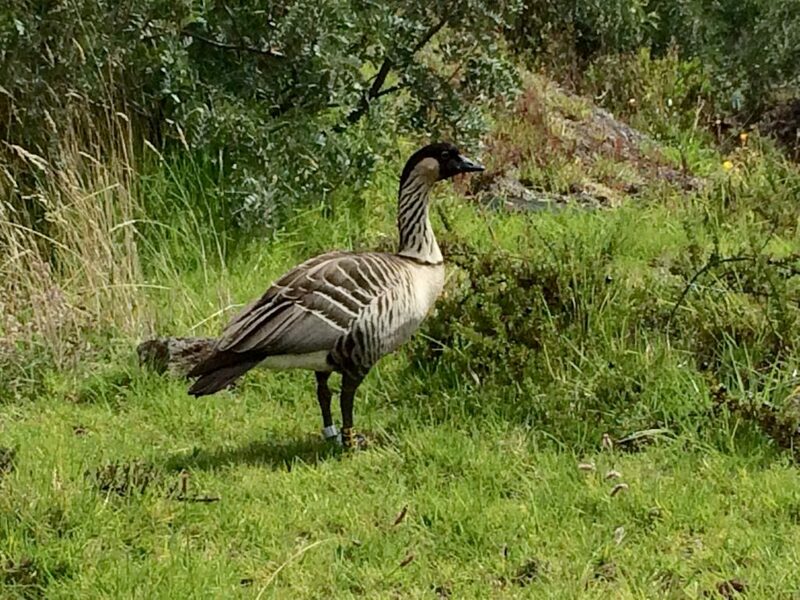 The nene is endemic to Hawaii, and is probably a descendent of the Canada goose. On Maui, you might see nene on golf courses, grassy areas, and of course, on the way to Haleakala. Our Tour Guides are specially trained to not disturb these endangered birds, or their fragile nests. This is Tour Guide Steve’s photo of the black sand beach of Waianapanapa. 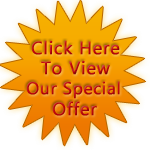 We love it because it’s a different angle from the photos we usually see of this popular spot. Early in the morning, before beachgoers settle in, Waianapanapa looks completely untouched, undisturbed, and just the perfect image of a tropical paradise! Back to Tour Guide Michael for one more—this time, a breathtaking shot of the sun rising above the clouds atop Haleakala. 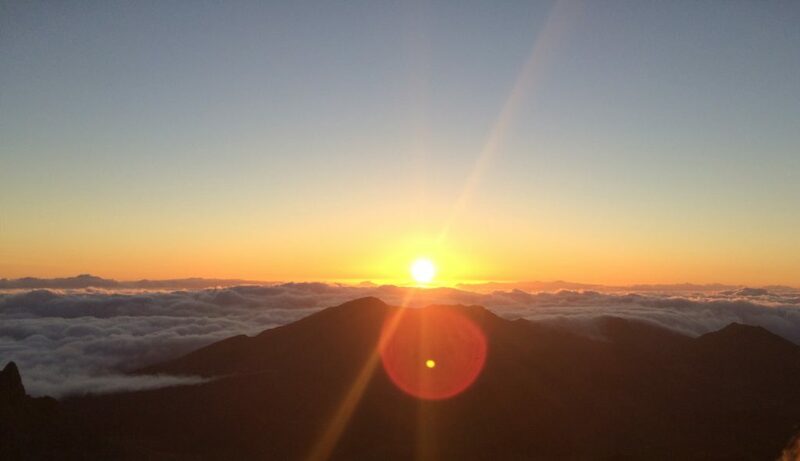 If you’ve been wondering what the “big deal” is about the Sunrise at Haleakala, this picture should answer your question! 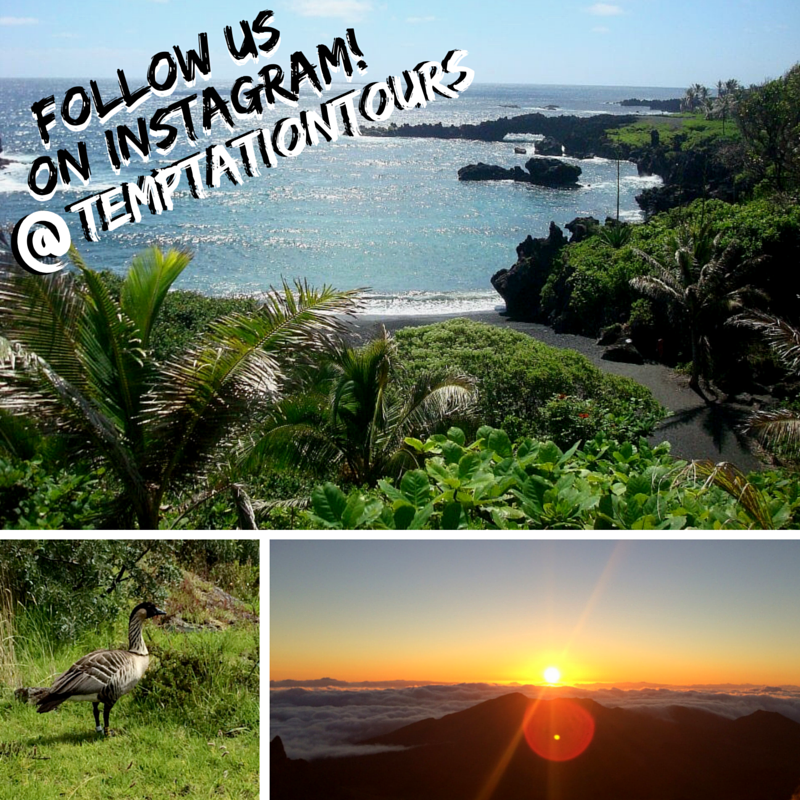 Follow us on Instagram @temptationtours, and look for our daily picture from the Road to Hana, Haleakala Crater, and everywhere in between. If you have any photos from your tour you’d like us to share, use #temptationtours—and see your tour moment on our Instagram page!